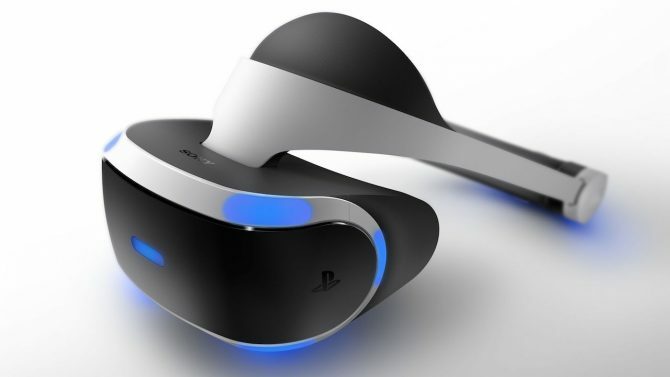 When you're a smaller developer, the idea of working with an enormous corporation like Sony can be intimidating, but this isn't the case for Dylan Cuthbert, Managing Director of Q-Games, at the helm of The Tomorrow Children. 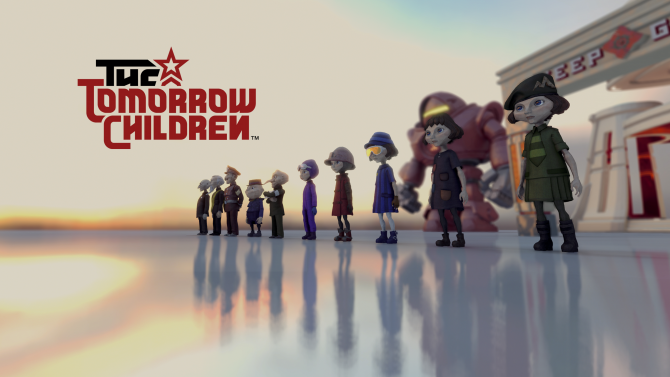 More goodies are coming for the lovely looking PS4 exclusive The Tomorrow Children. 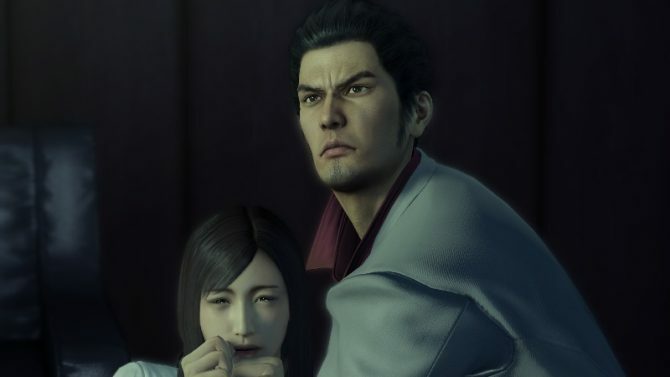 After the slight delay of the alpha, Q-Games promised on Twitter that more details about it will be coming next week. 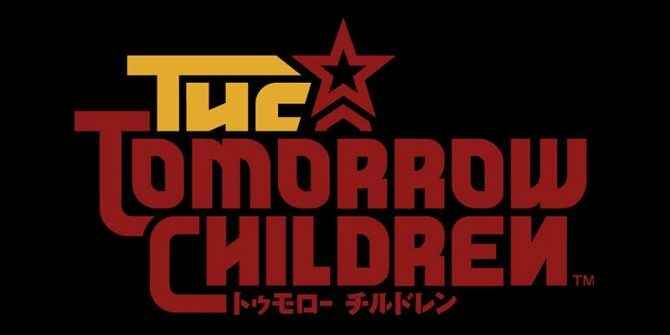 The Tomorrow Children is speeding towards its alpha test and Director Dylan Cuthbert is still distributing information on the game's tech and gameplay across NeoGAF and Twitter. 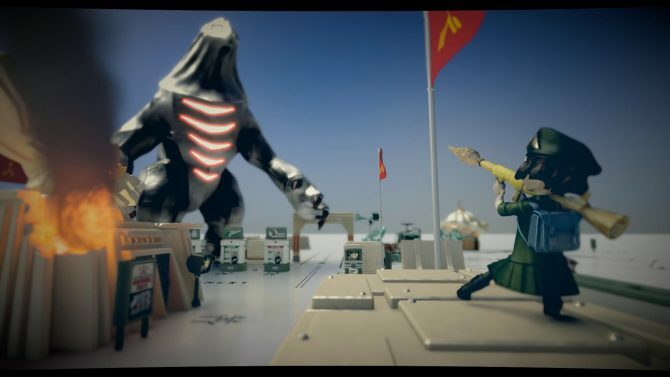 The livestreamed gameplay debut of The Tomorrow Children definitely made quite an impact, with many gamers floored and expressing appreciation for the game's visuals across many social media platforms. 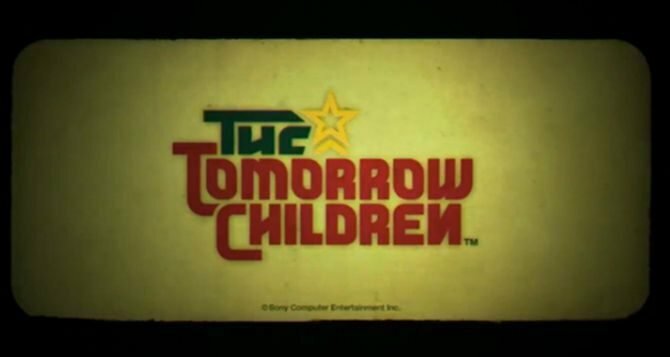 Today at Gamescom I sat in a presentation in which Q-Games President Dylan Cuthbert shared more details about the lovely PS4 exclusive The Tomorrow Children, which was introduced yesterday with an impressive trailer.